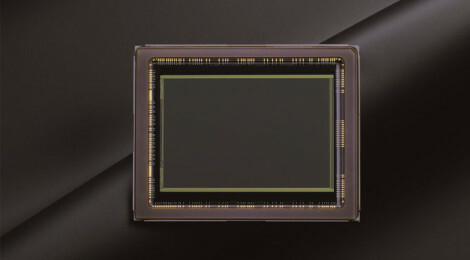 I found a really good article by Michael Reichman at the Luminous Landscape – covering his thoughts on full-frame vs other (smaller) frame formats, in today’s digital world. It’s now been more than a decade since digital imaging hit its stride and changed the way in which we do photography. Back in the day, I was convinced that the future lay in Full Frame digital. But then a funny thing started to happen about three or four years ago. Many photographers started to find that they were getting truly excellent image quality from APS-C and Micro Four Thirds cameras. Once pixel count got to about 16 Megapixels, the number of pixels itself stopped being something to pursue just for its own sake. Well worth a read – I think he’s bang-on the money.